Our Motto embodies our constant endeavours to serve mankind. It underlines our belief of selflessly nurturing our young minds to become active lifelong learners and future leaders in their respective fields. We believe that reverence and love for God stems from the compassion and love for the Almighty's best creation – "A child. 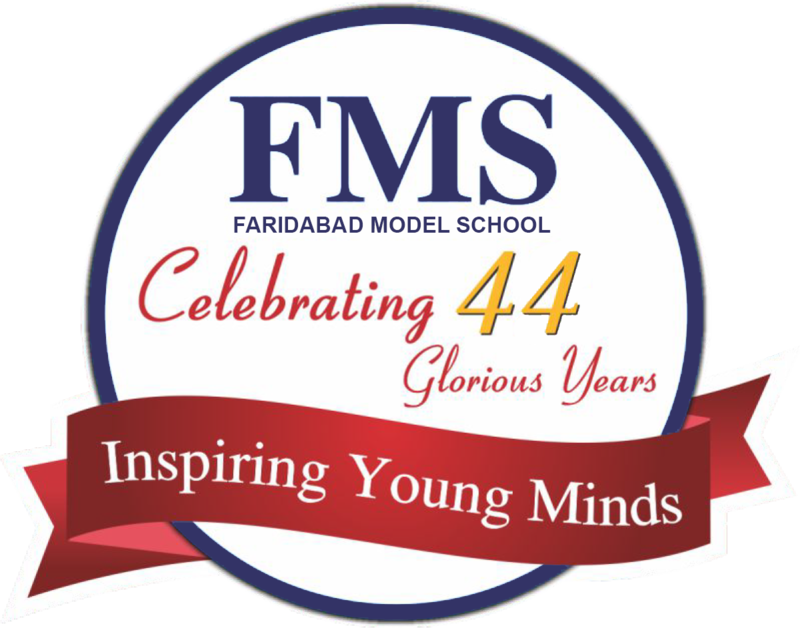 We at fms help our children to lead a enriching and purposeful life that is grounded on values of Honesty, Integrity , Care and Commitment to serve humanity".